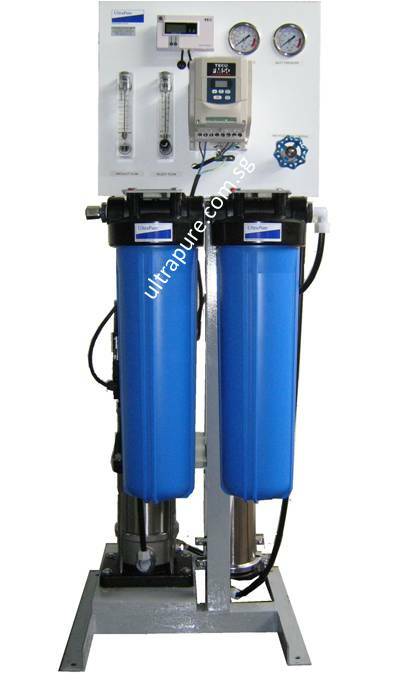 UltraPure's Ultra Low Pressure Reverse Osmosis (RO) system is a complete standalone, plug-and-play system using UltraPure's 4040 ultra low pressure RO membrane. It is suitable for use on brackish water from bore holes, wells and rivers. 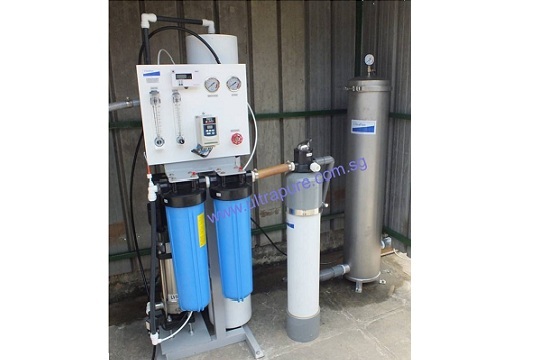 Salts, organic materials, impurities and other contaminants are filtered and turned into clean potable water. 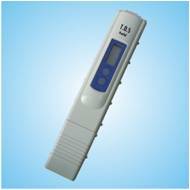 It is ideal for whole house, factories, restaurant, food court, cafes, hotels, resorts, lodging houses, aquaculture, fish farms, rural villages, schools, orphanage, churches, temples, mosque, emergency and disaster relief efforts. Check out UltraPure's Ultra Low Pressure RO system product brochure. For larger systems, please contact UltraPure.